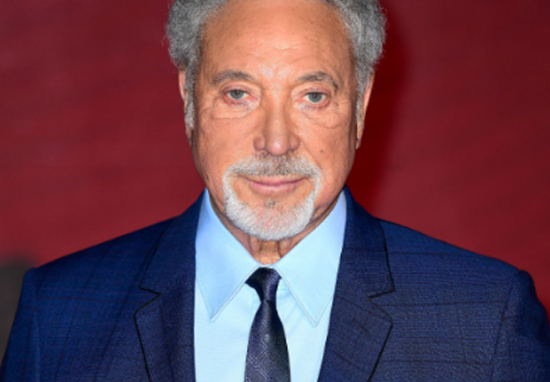 Sir Tom Jones has opened up about the sexual harassment he experienced earlier in his career, admitting: ‘I felt terrible’. In the wake of the Harvey Weinstein allegations, the 77-year-old crooner is keen to stress how men can also be victims of sexual abuse and harassment in the entertainment industry. Appearing on BBC Radio 5 to discuss the sexual harassment allegations against Weinstein, Sir Tom has put forward his perspective as a long-time fixture in the music industry. “What’s done to women is done to men. I was asked, and I said no thank you”. Things have always happened in the music industry as well. There’s been people complaining about publicists and different things they’ve been expected to do to get a record contract, just like a film contract. But what’s tried on women is tried on men as well. Your own mind will tell you that. Not just in show business, but in any thing you’re in. Things happen in show-business, and sometimes things are covered up and then they come to light and other people come forward – it’s like taking the cork off of a bottle. Jones isn’t the only male celebrity who has spoken out about their experiences of harassment in the wake of the Weinstein allegations. 300,000 men reportedly joined in with the #metoo campaign, including Supernatural actor Jensen Ackles who tweeted, ‘For my wife, for my daughters, for all women…I stand with all of you. This has gotta change. #metoo #nomore’. Brooklyn Nine-Nine actor Terry Crews bravely shared his own story of sexual assault in a series of tweets. This whole thing with Harvey Weinstein is giving me PTSD. Why? Because this kind of thing happened to ME. My wife n I were at a Hollywood function last year n a high level Hollywood executive came over 2 me and groped my privates. Jumping back I said What are you doing?! My wife saw everything n we looked at him like he was crazy. He just grinned like a jerk. Hopefully high profile men coming forward to break the silence will inspire other male victims to speak up about their own experiences.